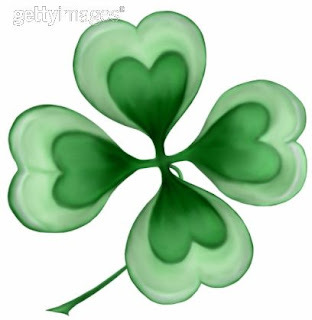 This St. Paddy’s Day, March 17, come into Birch River Grill (75 W. Algonquin Rd., Arlington Heights, Ill.; 847-427-4242) for festive Irish-themed food and drink specials available all day. Choose from Old Fashioned Corned Beef and Cabbage with boiled red skinned potatoes, carrots and Irish soda bread for $11; Galway Bay Fish & Chips Corona battered cod filets with seasoned crispy potatoes, tartar sauce and tangy cabbage slaw for $10; save room for dessert, Baileys Irish Cream Cheesecake for $6. Drink specials include Irish Coffee, Bushmills and coffee, garnished with whipped cream and green crème de menthe for $4; Dublin Handshake, Bailey’s, Jameson’s and Sole Gin in a martini glass for $6; Irish Kiss, Bushmills, peace schnapps, orange juice, and ginger ale over ice; Nutty Irishman, Bailey’s and Frangelico over ice for $6. To make a reservation call (847) 427-4242 or visit www.birchrivergrill.com. Follow Birch River Grill on Twitter @birchrivergrill.